Diamond Services Limited’s DiamaPen will dedect HPHT and CVD stones. 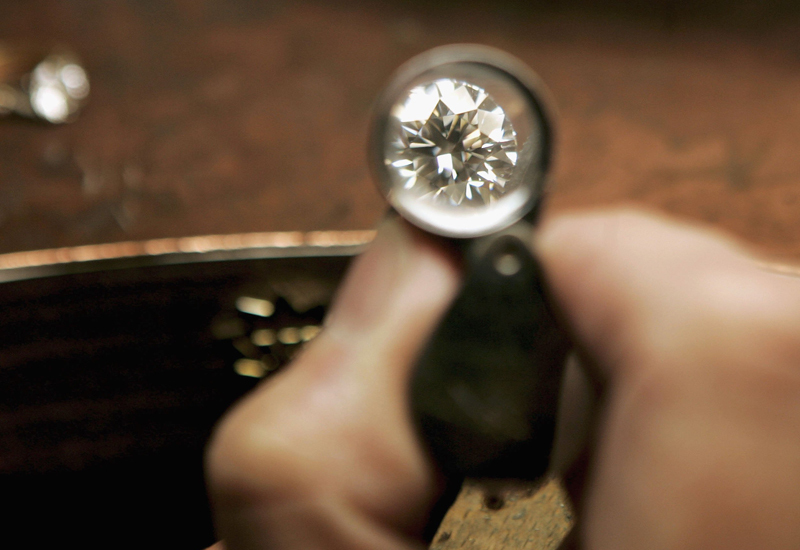 Hong Kong-based company Diamond Services Ltd is set to launch low-cost a pen-like synthetic and natural diamond detection device at the Hong Kong Gem & Jewellery Fair this month, something it says will be an affordable and reliable tool for diamond traders and retailers. 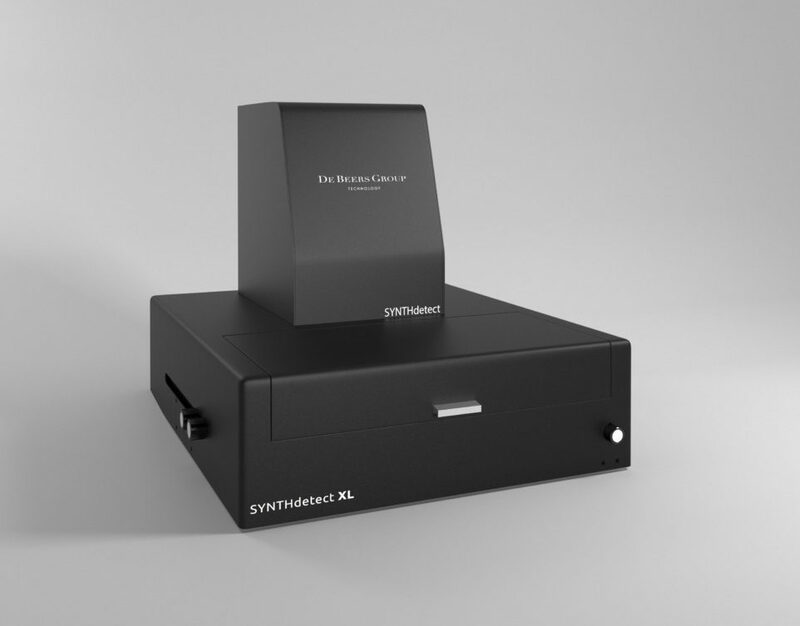 The slimline pen-shaped tool is called the DiamaPen will help detect and separate synthetic diamonds, both HPHT and CVD grown diamonds, from their natural counterparts. The company is planning to introduce the device with an RRP of US $199 (£127). The DiamaPen has a 405 nm wavelength for the operation of its laser beam which is so powerful that anyone using it will need to wear special safety goggles. 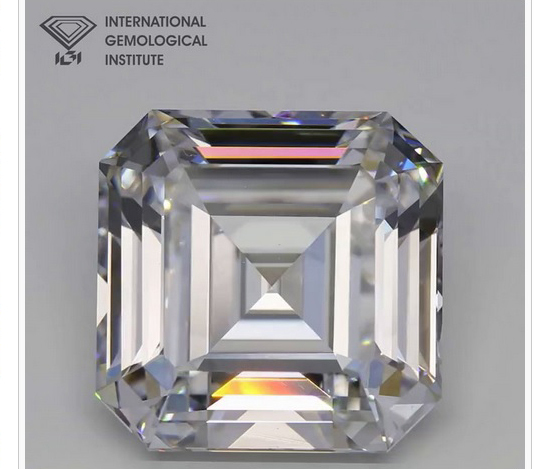 J. Kuzi, owner and chief executive of EGL Asia who tested the DiamaPen, said: "We have conducted a series of tests both on synthetic diamonds produced by means of the classic HPHT methods, as well as on CVD diamonds produced by Gemesis. 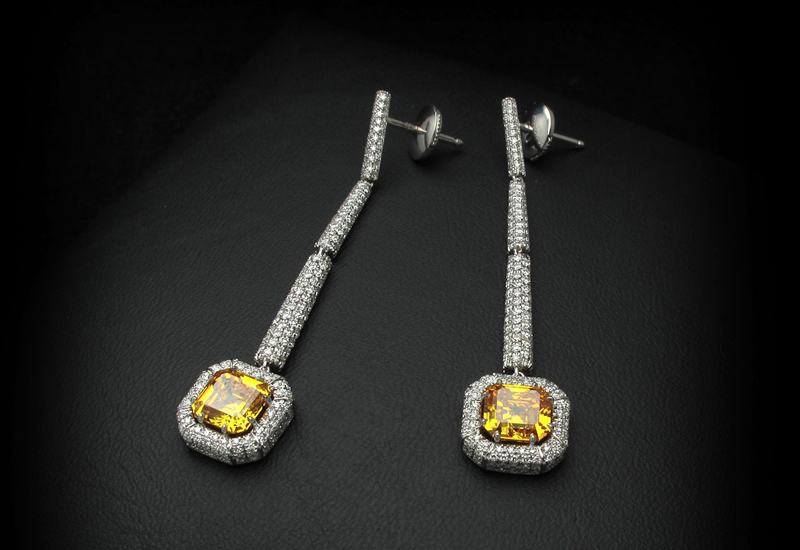 "The detection of fancy yellow synthetics is the easiest and fastest job for the DiamaPen. The procedure takes a bit longer for colorless CVD synthetics, but in all cases the testing results are consistent and highly satisfactory.”. 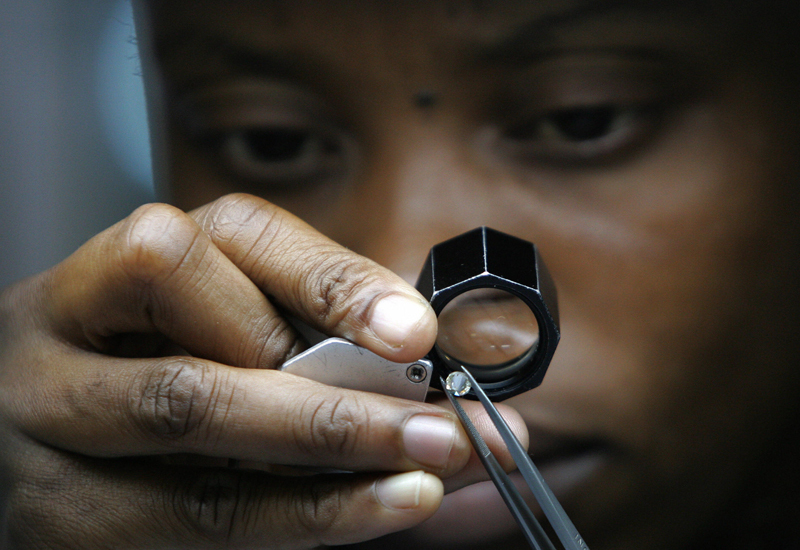 Kuzi forecasts that while the DiamaPen will “not [be] a replacement for a full-scale identification run in a gemmological laboratory”, it should be an important tool for those working in diamond industry and trade.